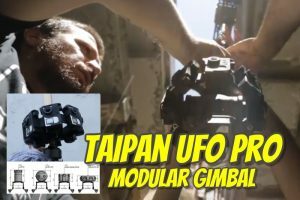 Taipan UFO Pro is a modular gimbal for professional 360 cameras. 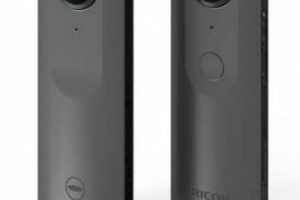 Here are its specifications, features, and configurations. 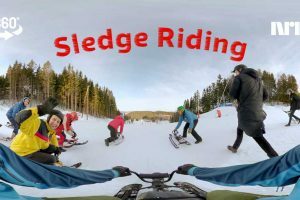 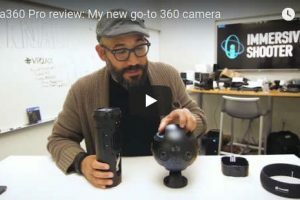 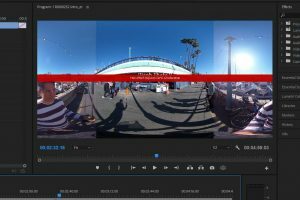 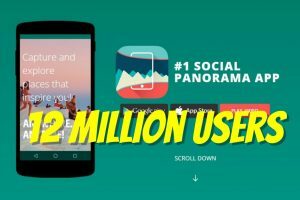 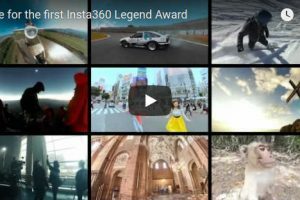 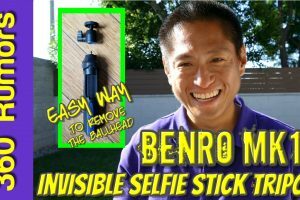 How to get more views for your 360 photos with Panorama 360 (P360)! 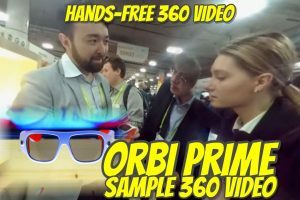 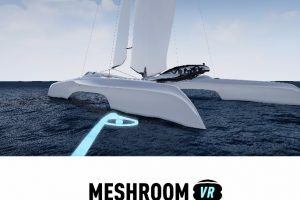 At CES 2018, I got to try a VR design validation software called Meshroom VR and in my view it underscores why VR is here to stay.